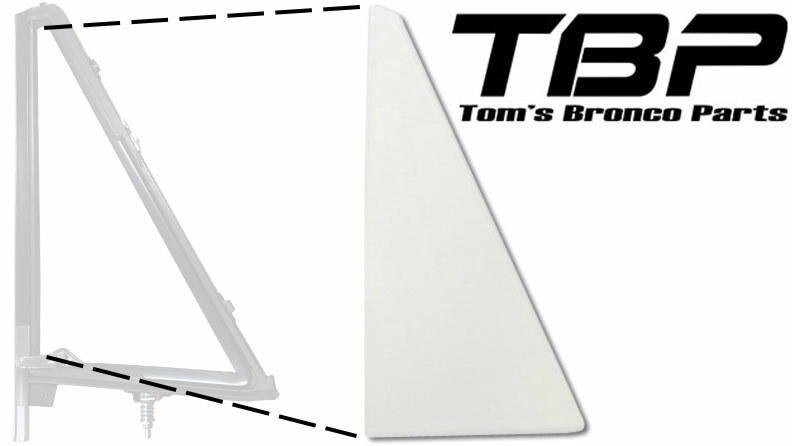 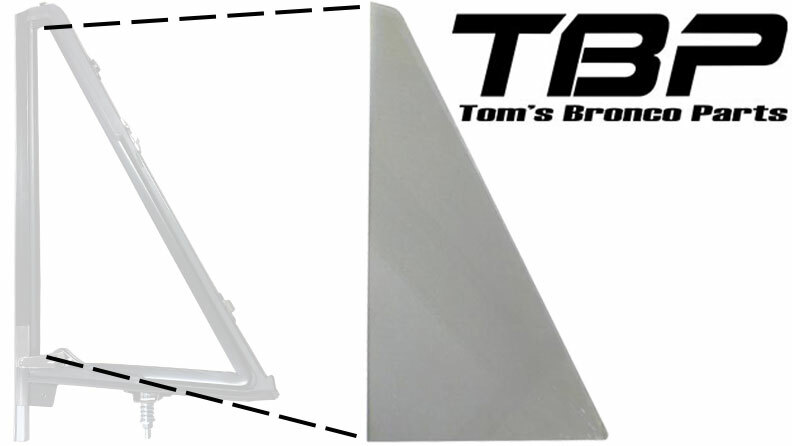 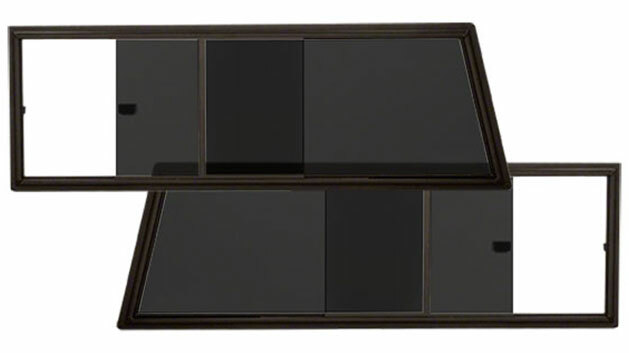 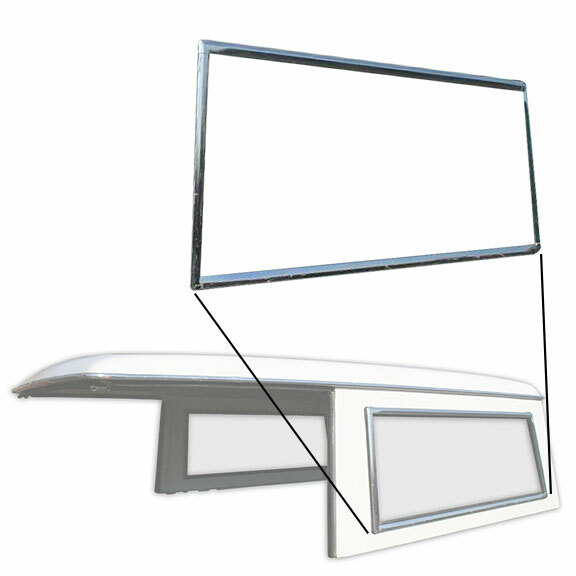 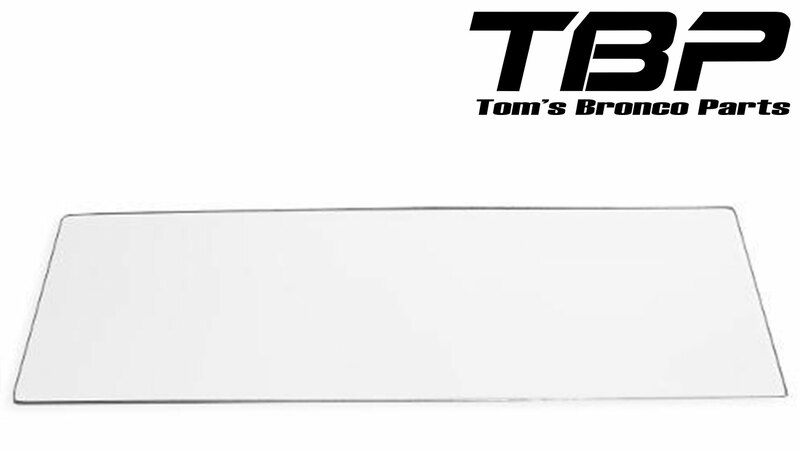 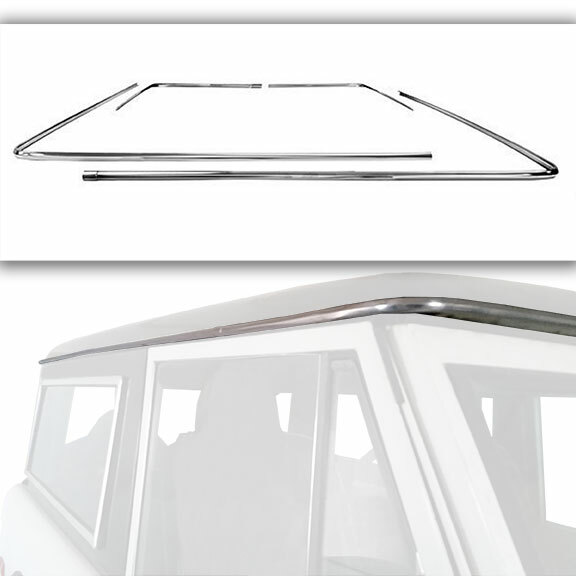 All of our Classic Ford Bronco Window Glass is made exclusively for Tom's Bronco Parts right here in the USA. 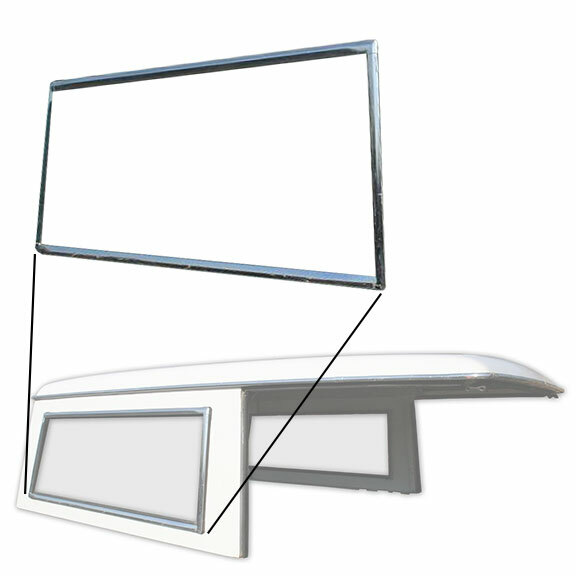 Our window glass is made to exact OE specifications so you can be assured that your window fit just like factory. 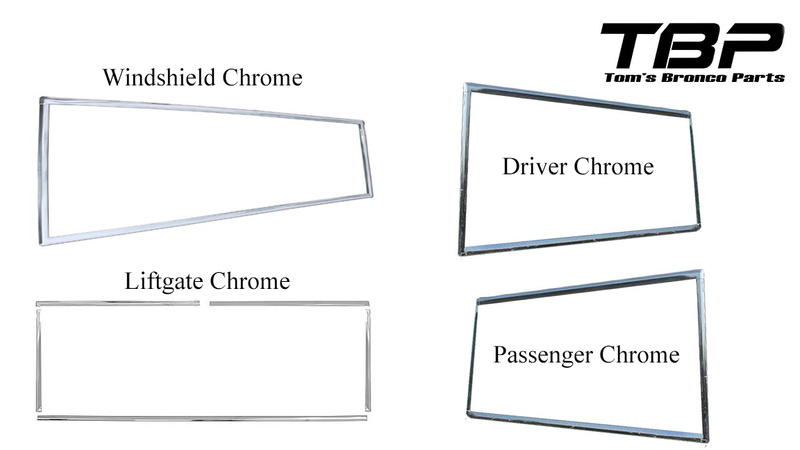 We offer a variety of clear and tinted glass for your Windshield, Vent Windows, Door Windows, Quarter Panel Windows and Liftgate Window.